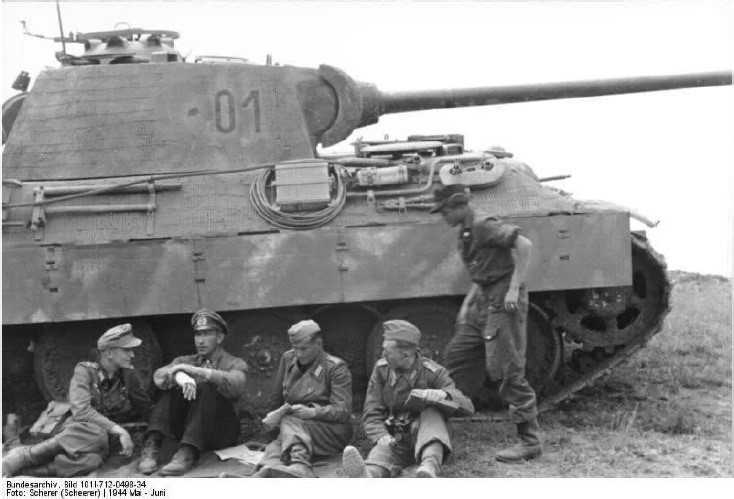 Notes The Pz.Bef.Wg Panther was the best command tank used by the German army. It was based on the Panther tanks and apart from the loss of the coaxial machine gun, plus a few 75mm rounds, it was virtually identical. It was fitted with extra radios and antenna and still retained the long barrelled 75mm KwK 42 gun. It served in Panther battalions on all fronts.